Teams must register by January 23. 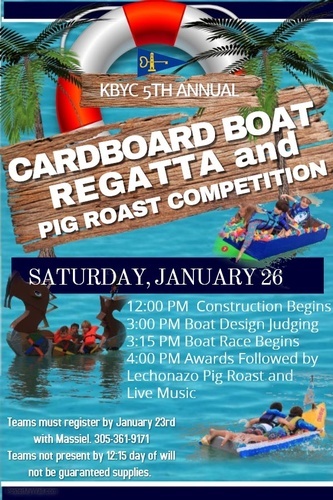 Join Key Biscayne Yacht Club for their 5th Annual Cardboard Boat Regatta. 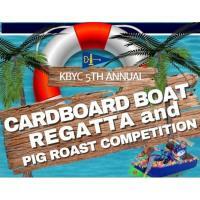 Design and construct a human-powered cardboard boat capable of floating and winning the KBYC race course!